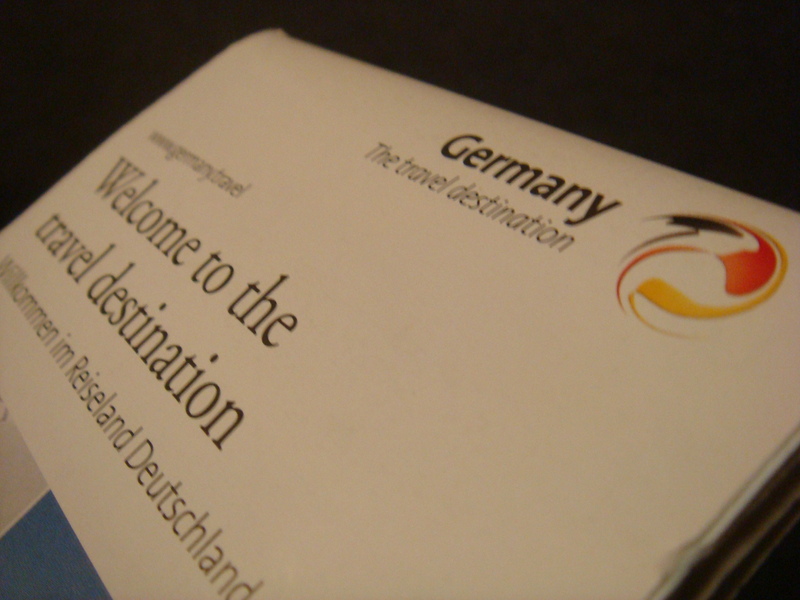 Itineraries in Germany are not influenced although terrorist attacks are said to take place in the end of November. Germany holds information that Islamic radicals plan to execute attacks, putting Christmas tourism under significant threat. However travellers tend to keep their initial plans to go to Germany, taking terrorist attacks as a lesser serious factor. Zeng seems to be echoed by Zheng Zhou, who intends to travel to Germany in Easter holiday next year. “It won’t affect my intention to go to Germany. Of course there will be some worry about it, but not much. ” Zhou says. The German government has strengthened the security at airports and stations in response of possible attacks. German Interior Minister Thomas de Maiziere told the BBC today that the strengthened security would be in practice “until further notice”. The quick reaction of the German government helps keep travellers’ confidence in the security situation of their coming journey. Xudong Zeng said that she was less worried about the terrorist attack because of the extra security in transporting hubs in Germany. She also said that she now took terrorism in a much less serious way because she was previously warned by the media that there would be attacks in the UK, but nothing serious have ever happened since then. The Europe has been plagued by terrorist attacks since October. Germany and France are under severe threat of terrorism. UK travellers were warned by the Foreign Office as the threat level over Europe was raised from “general” to “high” in October. 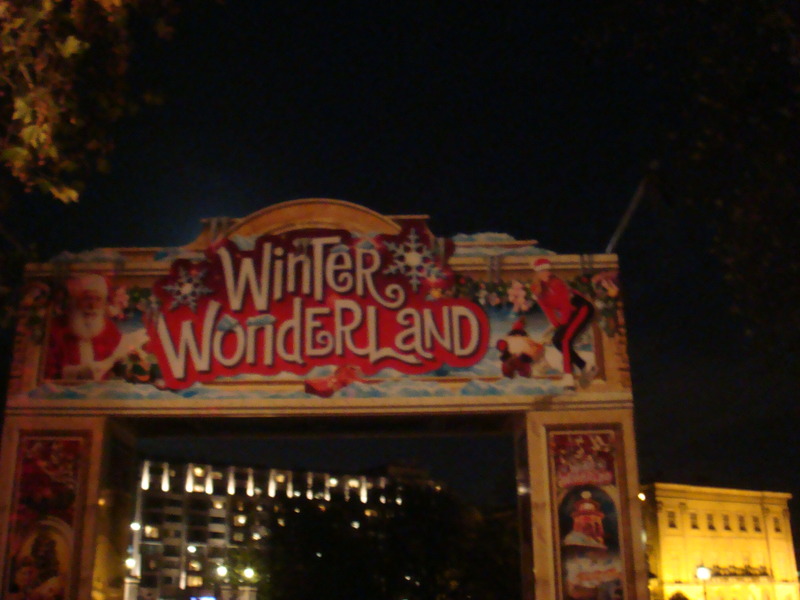 As a main tourist destination during Christmas, Germany attended the World Travel Market which took place from 8th to 11th of November in London.